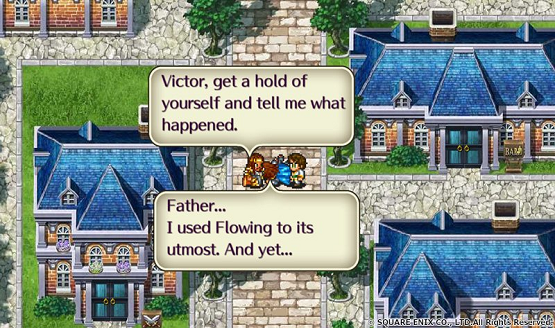 Romancing SaGa 2 English Vita Version Is "Having Problems"
The creator of the SaGa series (Akitoshi Kawazu) has provided an update on Twitter about the status of the English PS Vita release of Romancing SaGa 2, that was originally announced in May. In response to a fan question as to whether the PS Vita version would still be releasing, however it is running into “some problems” and will require “a few more months” before release. He then goes on to ask for fans to be patient. Romancing SaGa 2 is currently out on iOS and Android in the West, as well as on PS Vita in Japan. It is a remake of the 16-but game of the same name.